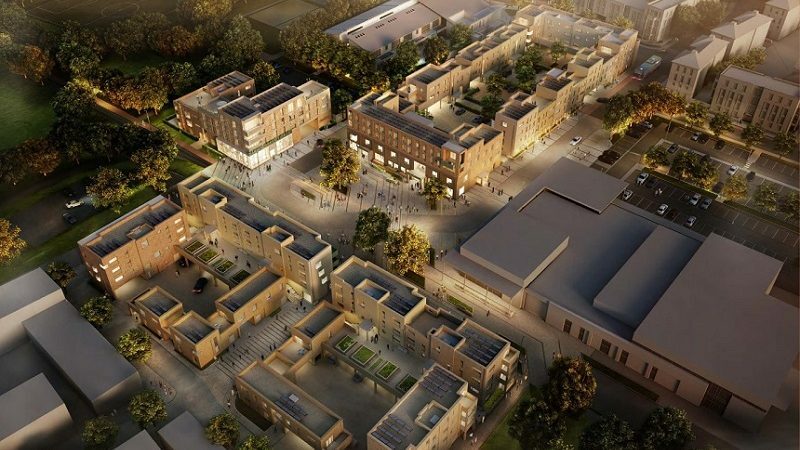 We are working on behalf of Barratt David Wilson Homes to provide planning and technical services for this large scale, mixed use development situated north of Cambridge. The development will comprise around 3000 new homes, a school, supermarket, retail development, health centre and community buildings. To date, we have completed energy demand analyses and energy supply strategies across a range of the buildings, as well as daylight and external sunlight assessments for the first two phases. We have provided the overall sustainable design and construction compliance input, ensuring the new homes achieve renewable energy targets, Code for Sustainable Homes Level 4 and BREEAM Excellent ratings.